Fashion content so fast it's almost live. Within minutes, export auto-edited, formatted video and stills. All ready for e-commerce, Instagram, Snapchat, Facebook and signage. It's fast moving content for fast moving fashion. StyleShoots Live magically pieces together videos based on customizable presets and templates. Our proprietary Style Engine technology handles cuts, aspect ratio, transitions, fades and exports your video in many formats. Videos. Stills. One set. Any workflow. 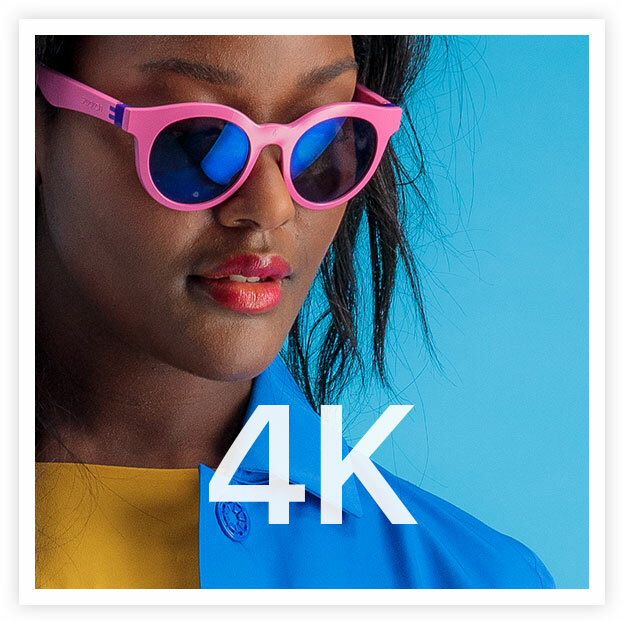 With a 4K capable Canon EOS camera embedded inside the machine, you get unrivaled quality in stills and video. By being shot on the same set, your stills and videos match, giving your customers a consistent experience. Meet the brain behind it all. A smart, fully integrated robotic camera system moves, slides, tilts and zooms to get the shots you need. Using Live's proprietary Style Engine, the camera setup intelligently works alongside the user. It's all based on what style you want. All of your stills and videos are saved based on product name. All you need to do is grab your files from the shared StyleShoots Drive. Using the included iPad Pro, you can control every element of the Live machine. And see the results swiftly in glorious detail. Within minutes, your videos and stills are formatted to your preset style, ratio and dimensions. All you need to do is check and publish. With a fluid interface that allows you to have a complete overview of your shoot, you only need to style and direct your models. Lights. Camera. Action. It's all designed for extreme ease of use. Faster. Happier. More productive shoots. Get up close and personal with your models. Rectify any issues on the fly. Achieve better shots in less time. Use that time to create more content. With instant review of your footage and a simpler, less busy studio environment, your stylists and creatives can work more closely with your models to get the perfect footage. Take to the stage. And make it yours. Customize backdrops. Add props. Change the flooring. 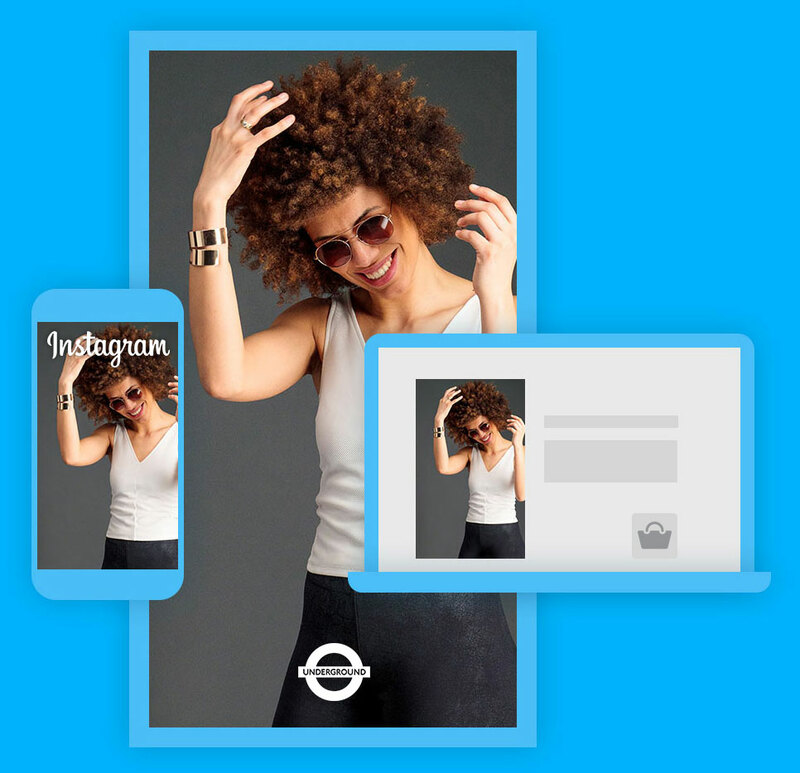 With StyleShoots Live, you gain complete creative control to achieve any look you want. Focus on creating expressive, colourful portraits like those you see in a magazine, or create a neutral product focused look. The creative possibilities are infinite. And they're all up to you. Get a Live demo. Live. Get a personal demonstration of StyleShoots Live. To see the model magic in action, follow the link below to book an appointment. Wherever you are in the world, it doesn't matter - we can demo over the web or you can come visit us in our showroom. High-CRI LED panels fully controllable from the iPad with the unique Light Controller feature. MP4 and MOV in configurable aspect ratios, dimensions, and resolutions. JPG, PNG, TIFF and RAW in configurable aspect ratios, and dimensions.